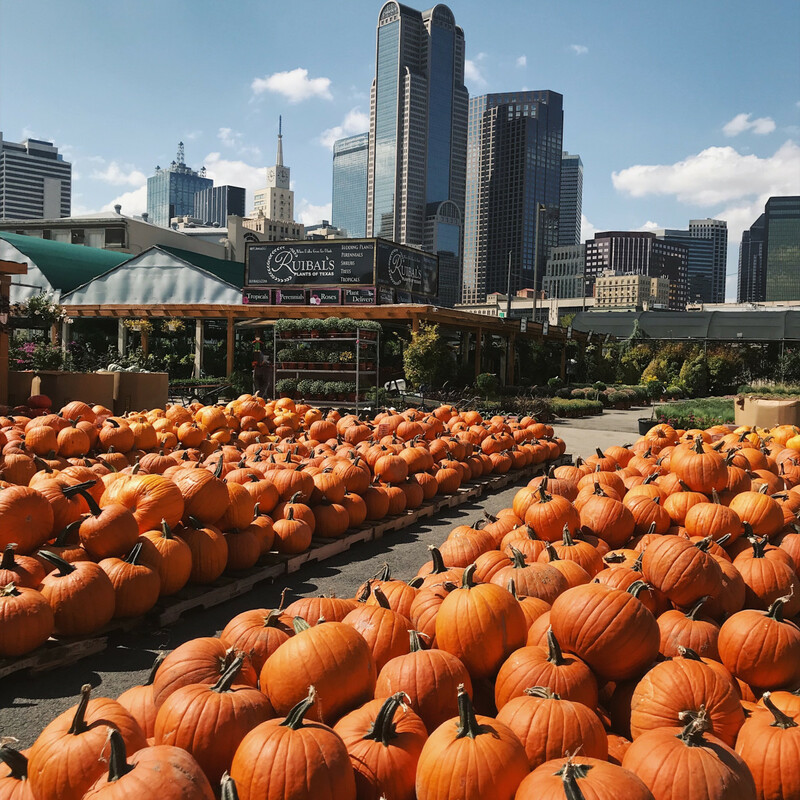 When September 22 hit, you'd better believe Dallas was ready for fall. 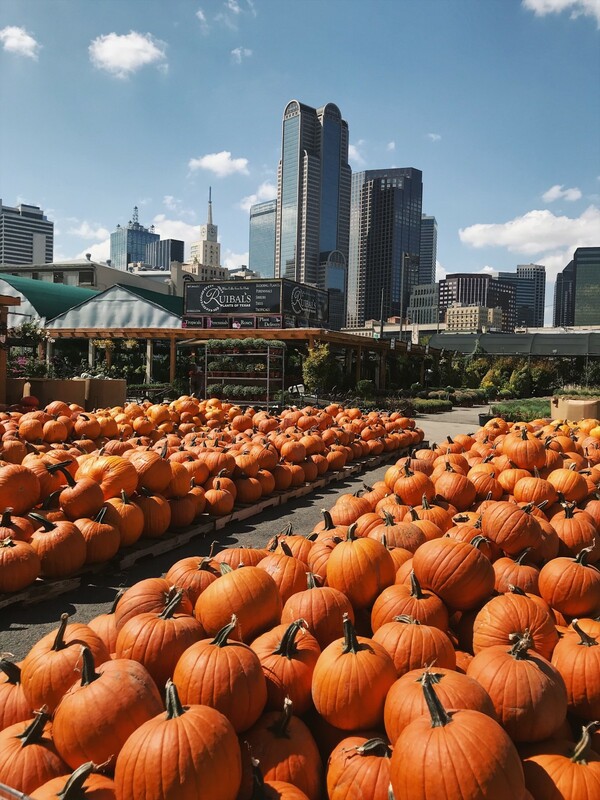 The Dallas Farmers Market is too, if the cascading displays of pumpkins and gourds, seasonal menus, and autumn-themed events are any indication. 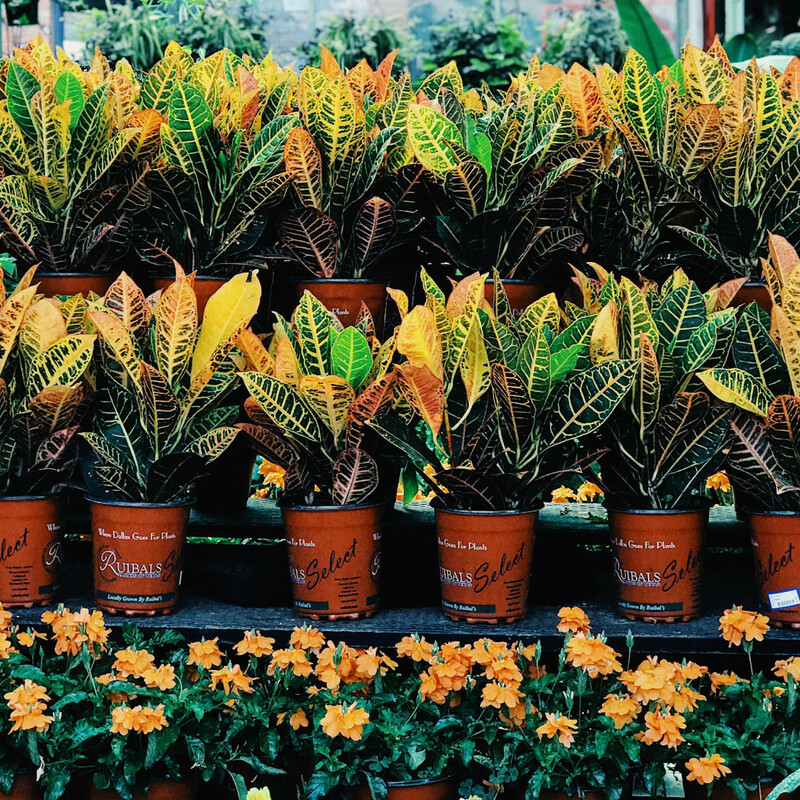 Read on to see how you can feed your need for fall at the Dallas Farmers Market. 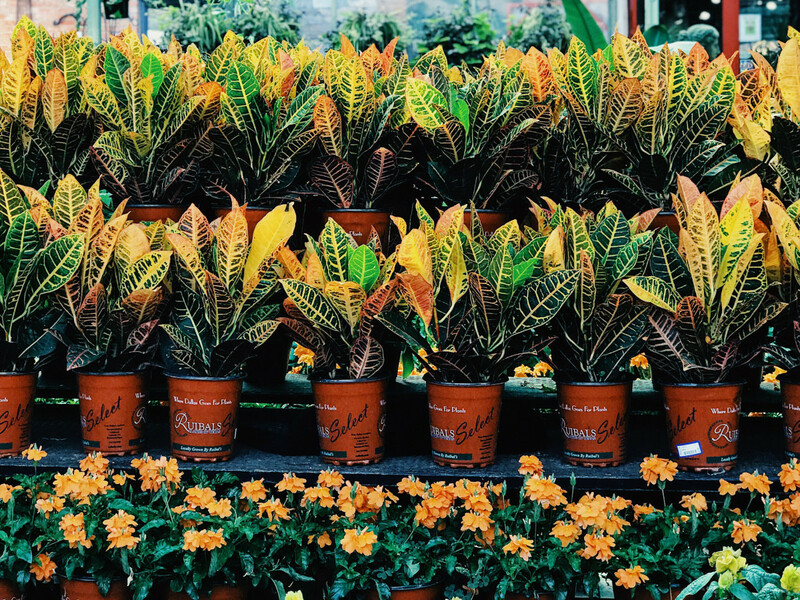 Need porch or mantel decor? Look no further. 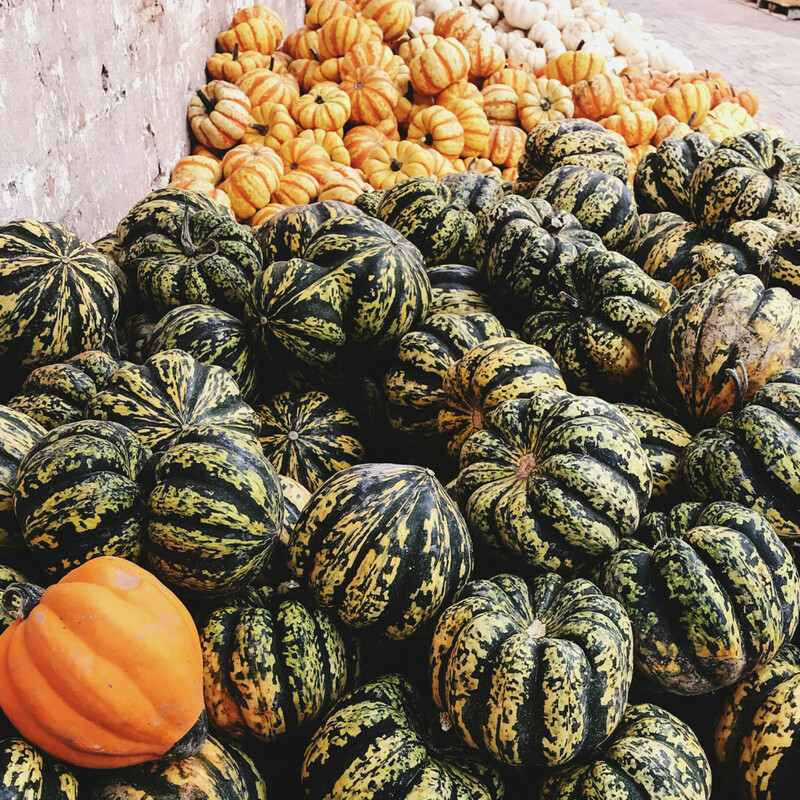 Between the Dallas Farmers Market and Ruibal's, you can find every shape, size, color, and variety of squash, along with all the other fall decorating essentials. 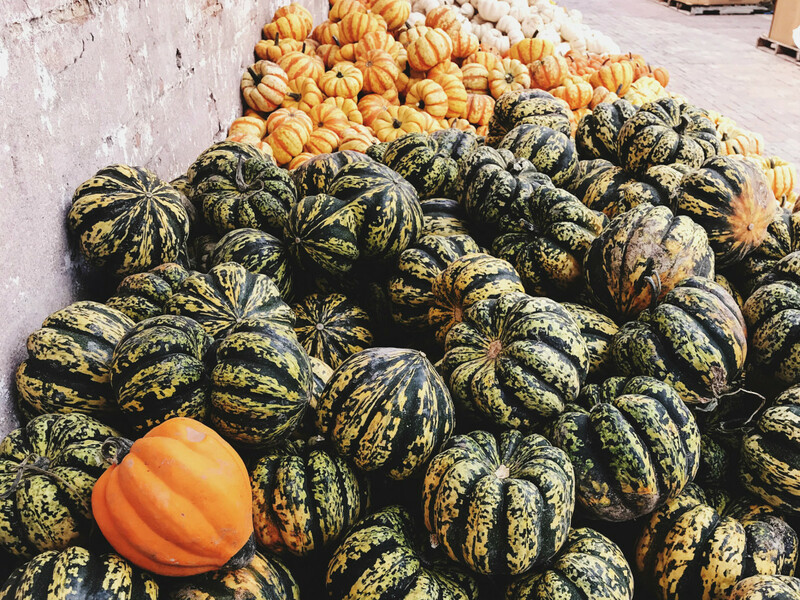 Not only that, but seeing all that fruit (yes, pumpkins, are technically fruit) in one place is pretty astounding, and makes for an awesome photo op. A lot of farmers markets might be winding down as cooler weather advances, but not the DFM. 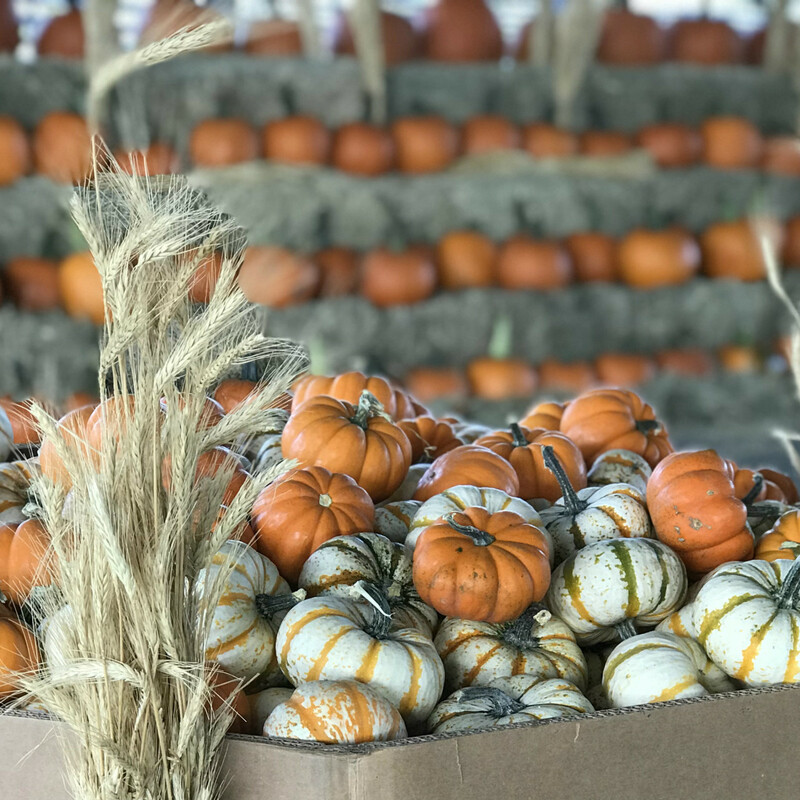 Roughly the same number of farmers deliver fresh produce and goods there all year-round, and some even have to grow more to meet demand (see: pumpkins). 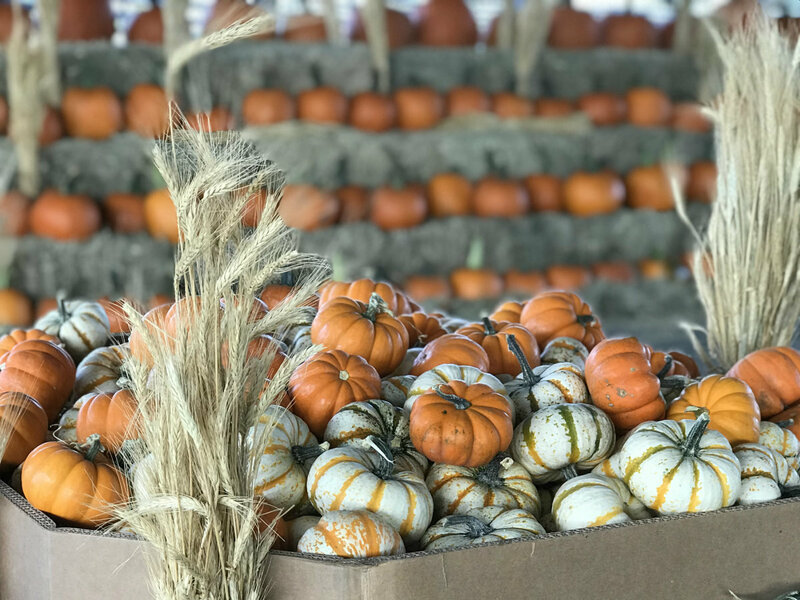 Inside the Market, you can pick up pumpkin cheesecake, pumpkin pecan pie, and pumpkin pudding, all pre-made and 100 percent organic, from Stocks & Bondy. Cooler weather means more time spent outside, especially if you have a four-legged friend. Bring Fido to Canines and Cool Jazz on October 1, from 11 am to 2 pm. Listen to the smooth sounds of Duo Espresso, build your own Bloody Marys at Rex's Seafood, pose at the PhotoBot photo booth, indulge in wine and cheese tastings, cool off at the splash zone, and more. 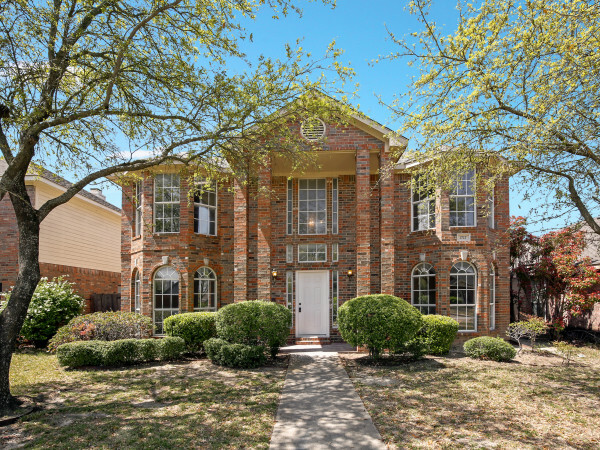 You can even release your inner Picasso (or Pug-casso) with the art activities, sample dog beer (really), and take in a cooking demo. Several adoption groups will be onsite, so if you don't currently have a furry companion perhaps now is the time to get one. Craving some sweet potato hash? Head to Rex's Seafood. Need a fall beverage that isn't a pumpkin spice latte? 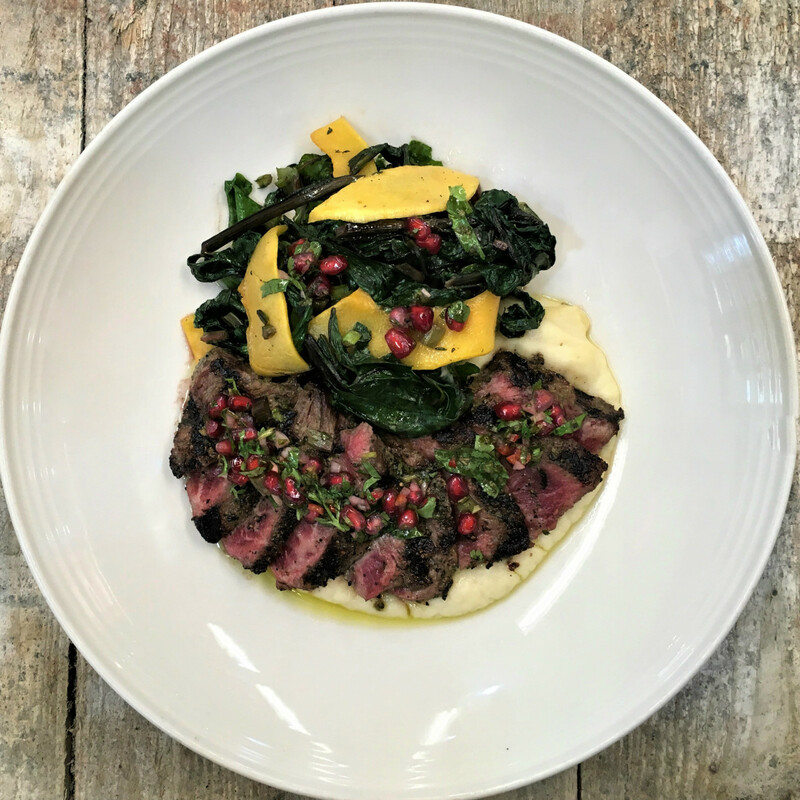 Check out Mudhen's new autumn cocktails. 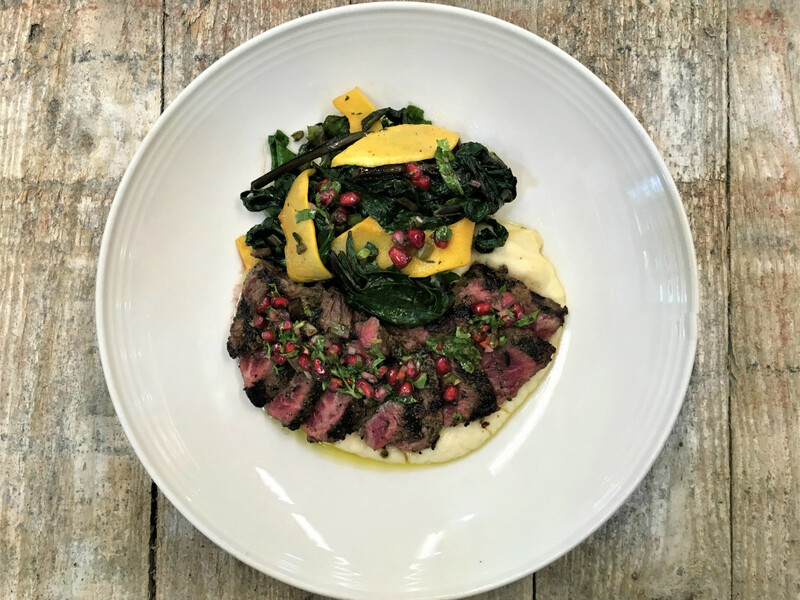 Or better yet, stop by for Sunday brunch and sample dishes such as the 44 Farms flat-iron steak, served over parsnip puree with roasted root vegetables, wilted beet greens, and pomegranate vinaigrette.